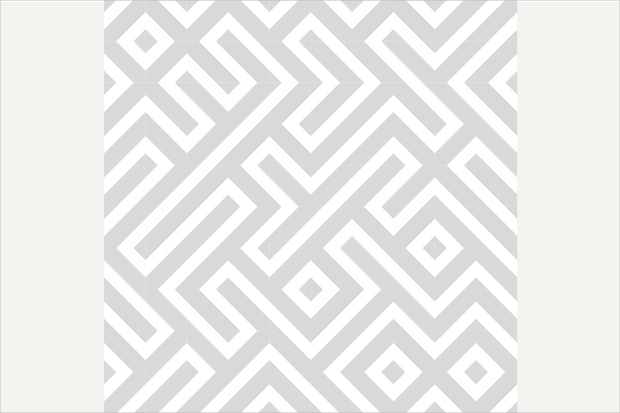 The template is in white line pattern vector format. 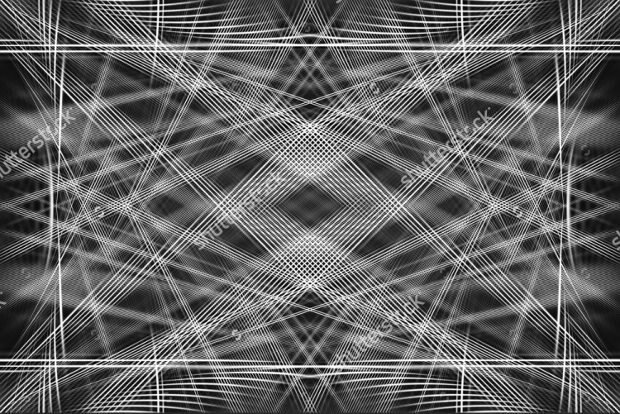 This abstract design illustration on the sophisticated gray background can be used for any website background or for designing any magazine cover. 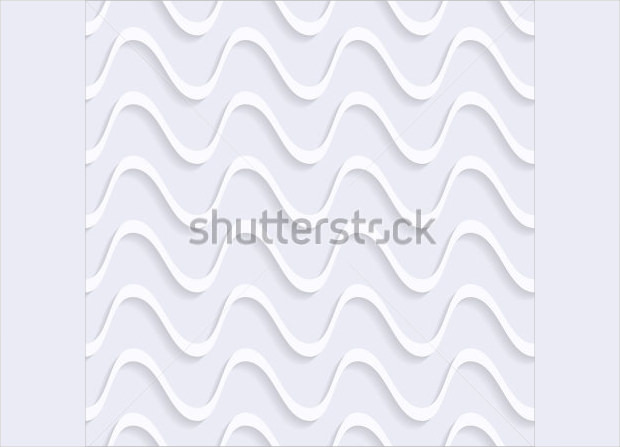 This template in white line patterns art on the colorful background looks absolutely charming if used for designing invitations, greeting cards, business cards or any labels. Just download and print it for use. 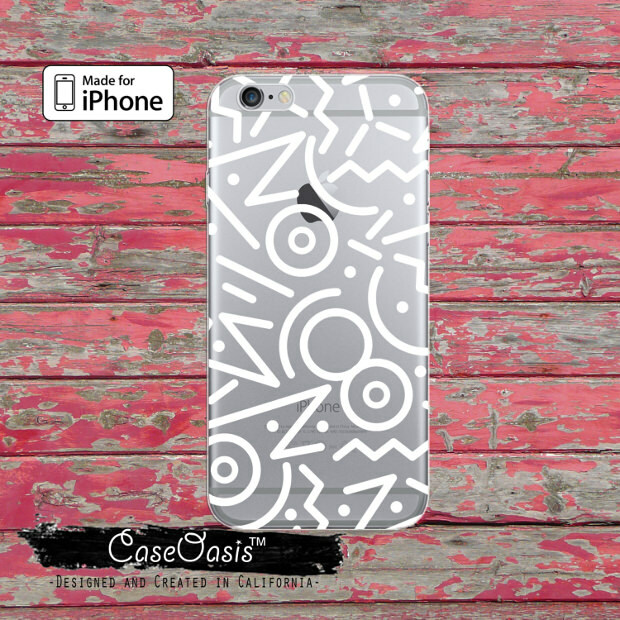 For designing iPhone covers, this template is designed in white line pattern designs in a funny and quirky way, which will add to the total look and provide an edge. 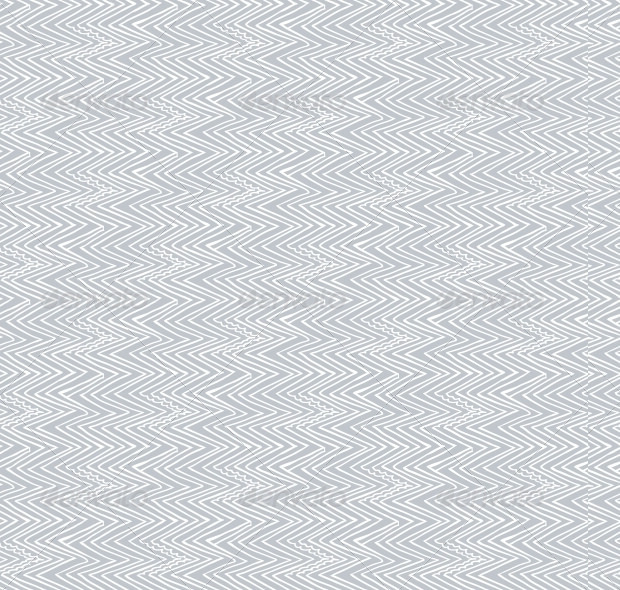 The template designed with white lined patterns on a gray background can be used on any website background. This high-resolution template just needs you to download and print it for use. 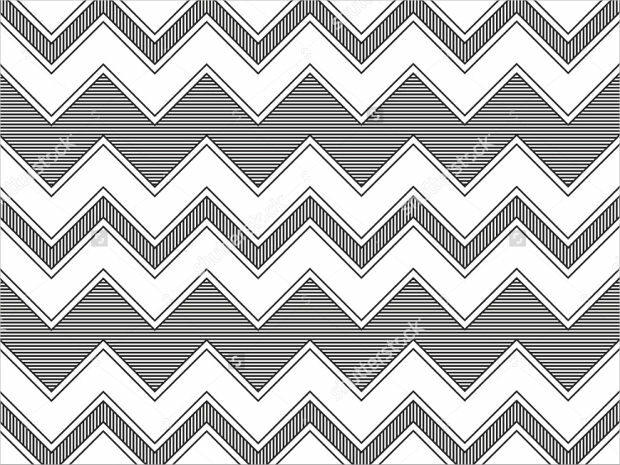 Whether you need to design a wrapping paper, an invitation card background or any greeting card, this template in a zigzag white lined pattern in a silver gray background looks amazingly attractive. 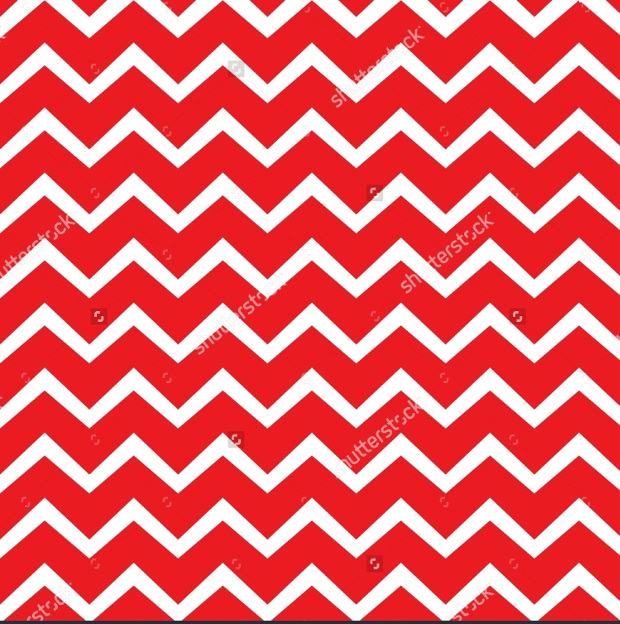 Make it into a wrapping paper design or envelopes, this White zig zag line patterns on red background template looks extremely vibrant. Available in various sizes in high resolution. 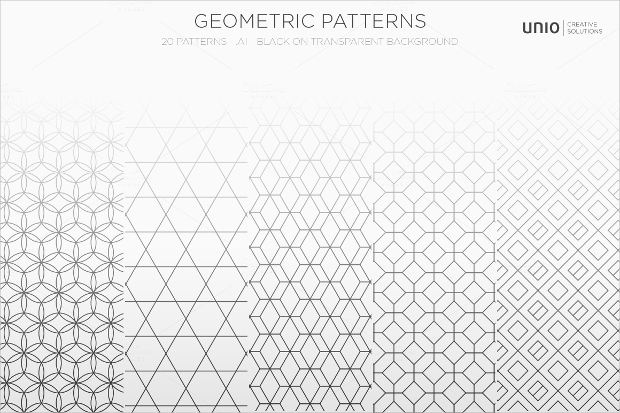 This tangled black and white pattern background template looks very modern, and can be made into a wallpaper. Available in vector format to avoid any degradation of the quality of the image. 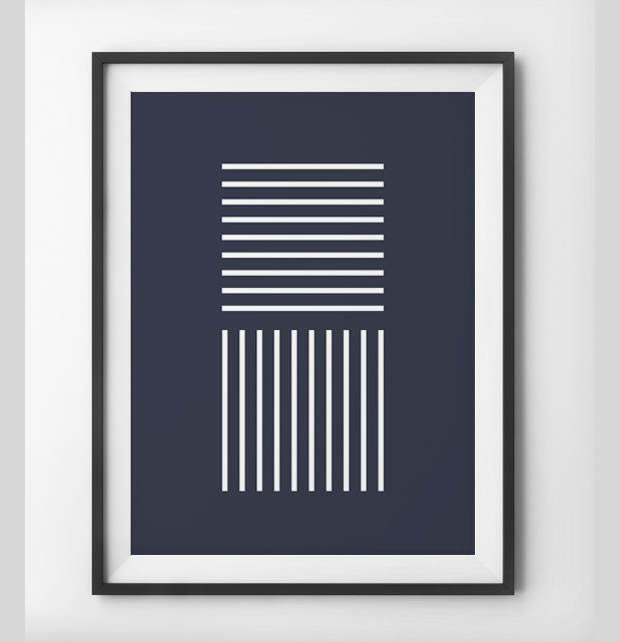 This template in straight line patterns is print ready, just download this white line pattern on a navy blue background and use it as a wall decoration item by framing it. 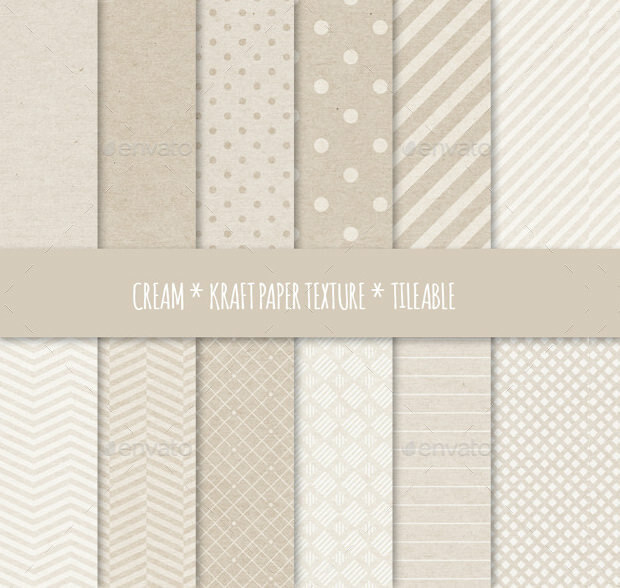 This template if downloaded for use will be perfect for turning into craft papers, invitations or even greeting cards. 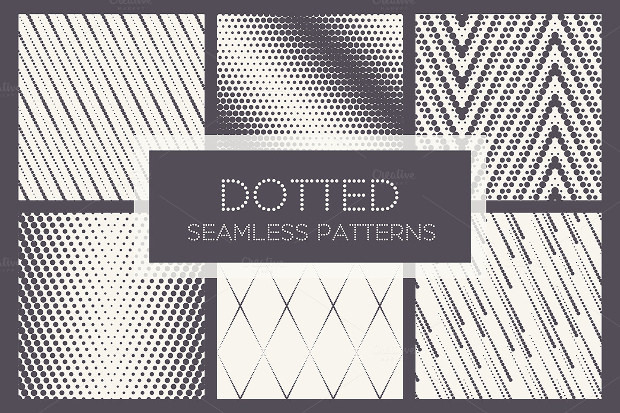 The white simple line patterns look simple but give a vintage appeal. 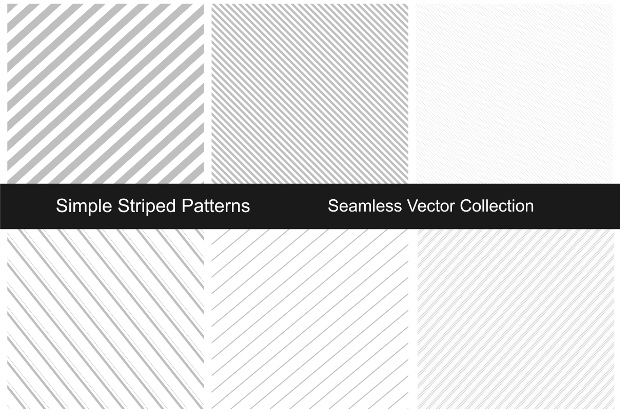 This collection of templates in simple white striped design has an all time appeal. 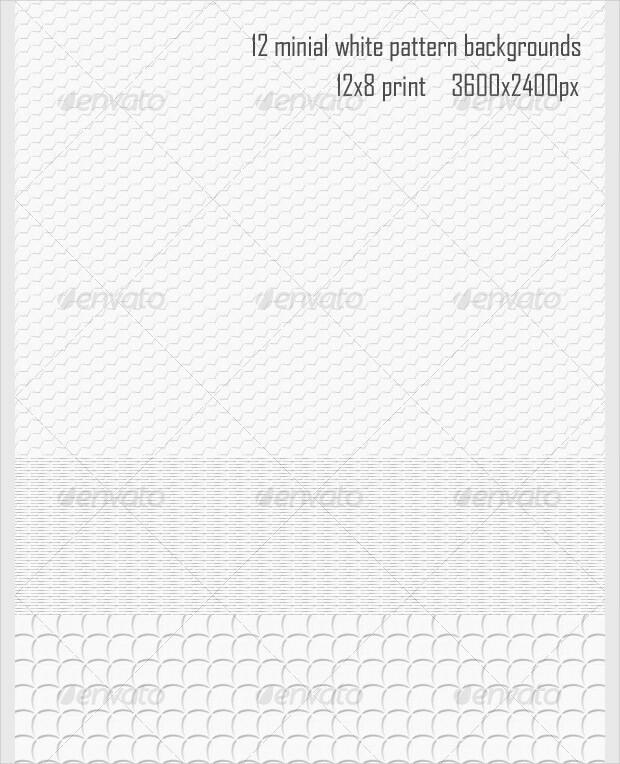 Download this template for using in creating banners, posters, birthday cards or even for scrapbooking purpose. 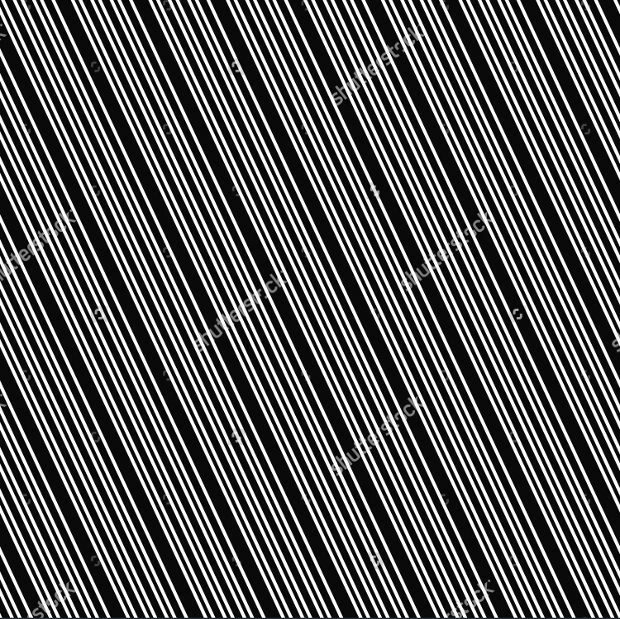 This template in white line pattern on a black background looks absolutely apt for using as arts and crafts paper or for turning into a wallpaper. Print it for your use. 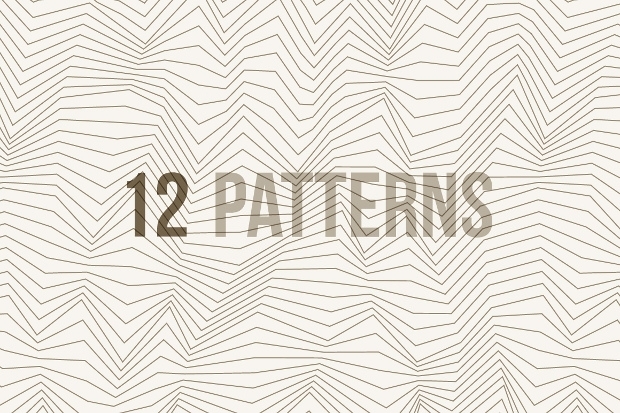 This collection of templates includes 12 design patterns in minimal white lines. 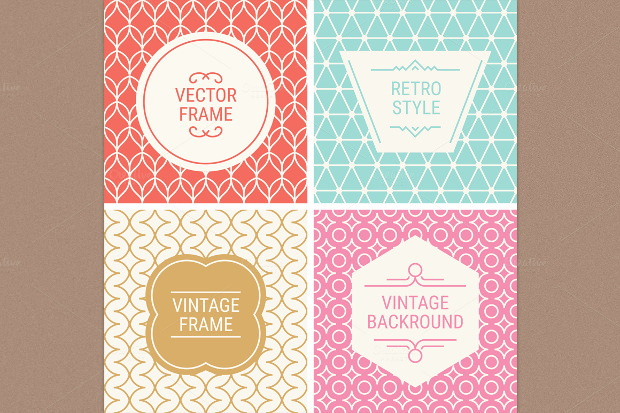 Customize the color you want and use it for web page backgrounds or for smart business cards. 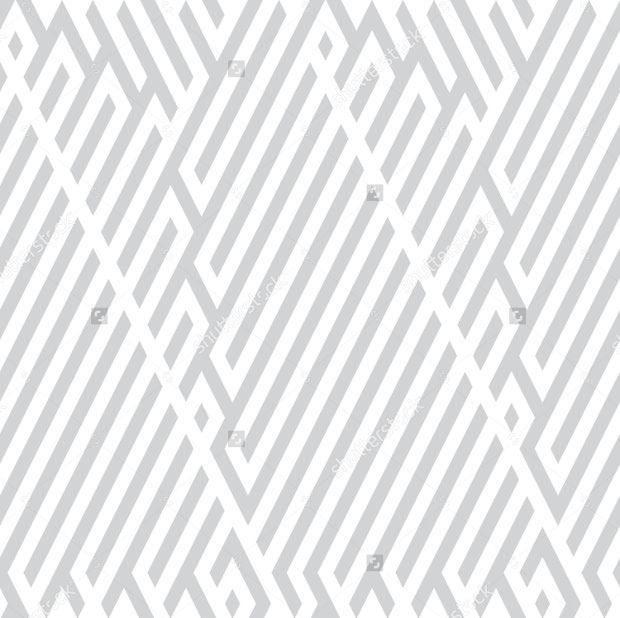 This template collection in geometric white lines has 20 design patterns, absolutely print ready to be downloaded by you, for using as smart wallpapers or for designing web page backgrounds. 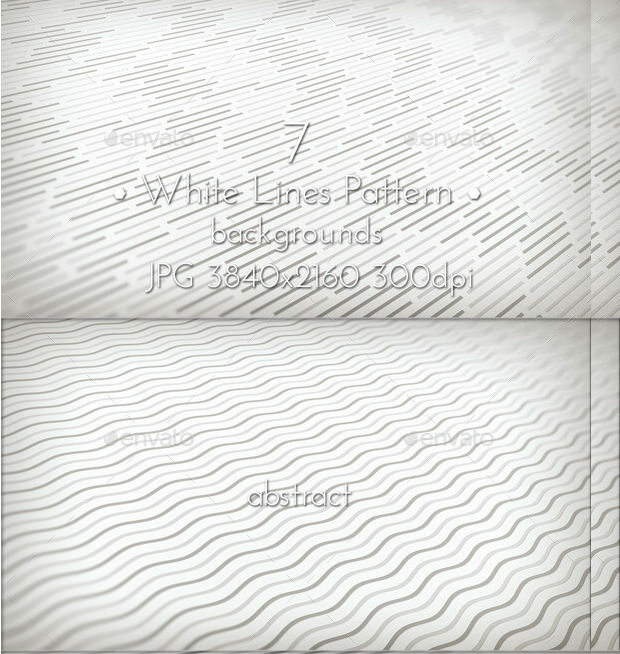 This design template is extremely smart and has a modern look comprising of white lines on abstract background. 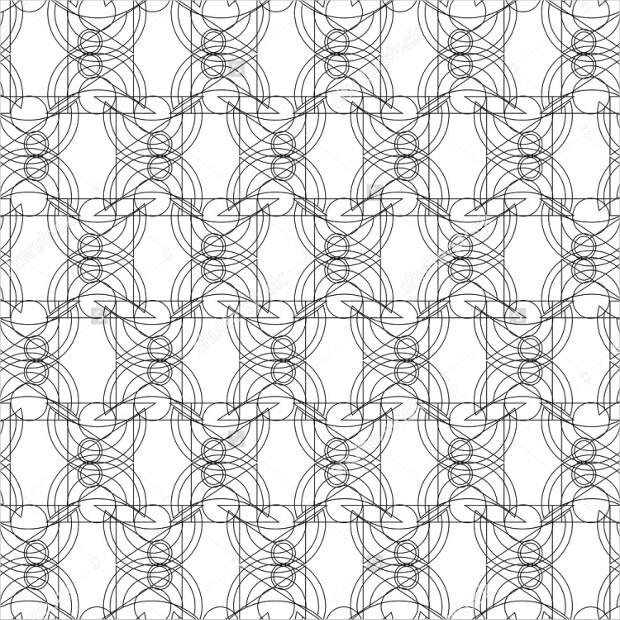 Print it and use in wrapping papers, wallpapers or for web pages. 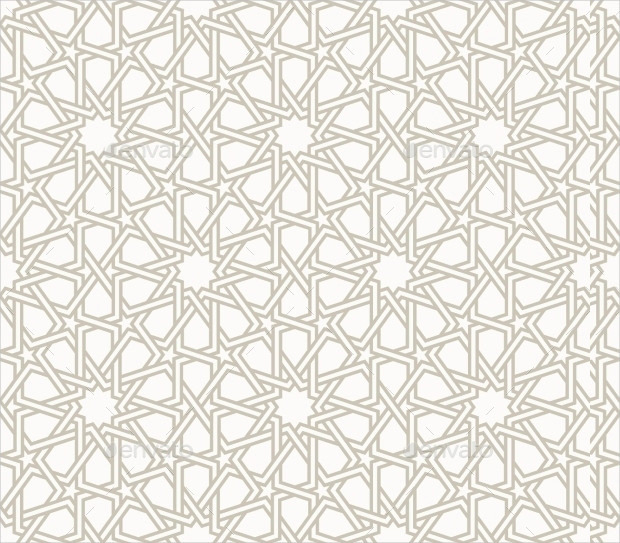 Design web page backgrounds, greeting cards, wrapping papers, wallpapers, invitation cards for wedding or birthdays or use in banners and business cards, the various templates designed on white lined pattern designs present in our collection are a must download. 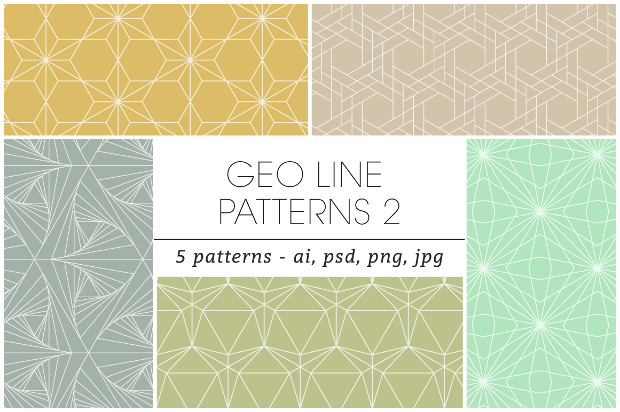 Print these high-resolution images and impress everyone with the designs.